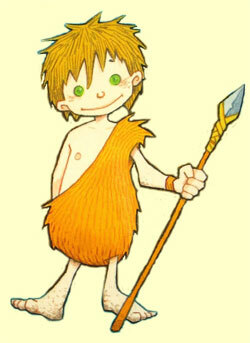 Sometimes Littlenose can be a naughty little caveboy! He's always getting into trouble - whether he's tricking his cousins, dealing with a herd of woolly mammoth or playing with his new pet mouse. You can always count on Littlenose to have a good joke up his sleeve!